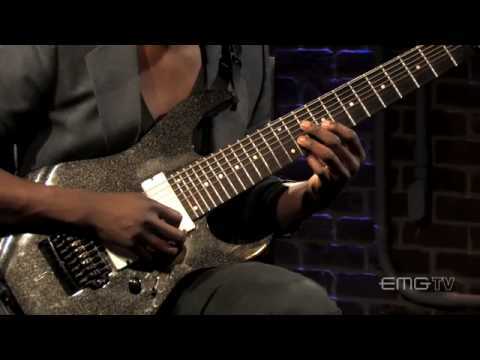 Animals as Leaders is a Washington, D.C. based instrumental progressive metal solo project by eight-string guitarist Tosin Abasi. Their self-titled debut album was released in April 2009 by Prosthetic Records. 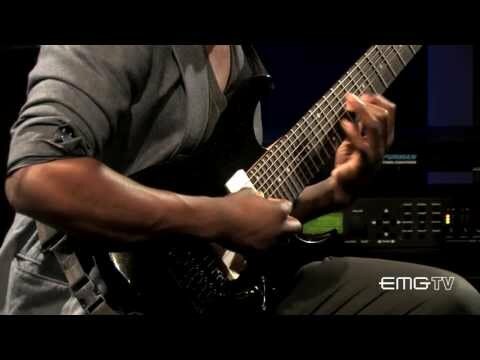 Animals as Leaders was formed “out of the ashes” of guitarist Tosin Abasi’s previous band, Reflux. The heavy metal record label Prosthetic Records saw Abasi’s guitar work and asked him to create a solo album for them. Abasi initially declined, feeling such an endeavor would be “egotistical and unnecessary”. When Reflux disbanded, Abasi decided to take the label’s offer. The name Animals as Leaders was inspired by Daniel Quinn’s 1992 novel Ishmael, which addresses anthropocentrism. Abasi coined the name as a reminder “that we’re all essentially animals”. The project’s first album, Animals as Leaders, was recorded in early 2008. Abasi recorded all guitar and bass tracks on the album; drums and various synthesized effects were programmed by engineer Misha Mansoor. The album was released April 28, 2009 by Prosthetic Records.